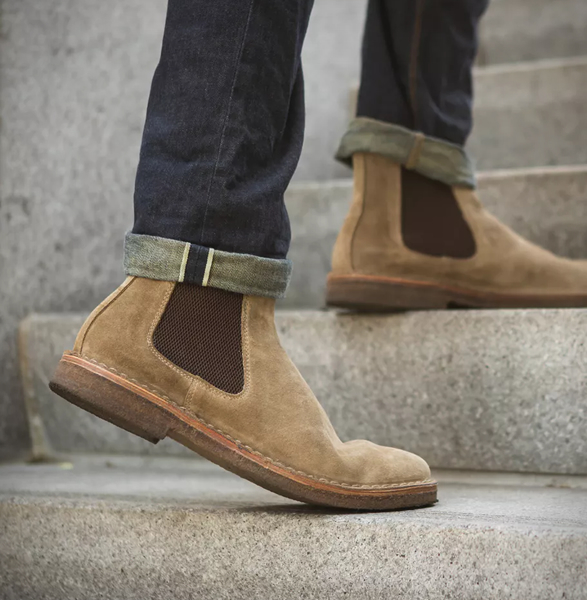 Astorflex first caught our attention with their casual, more approachable take on the desert boot - the Greenflex. Naturally, we were psyched when we saw they were expanding to Chelsea boots, a versatile good-looking boot with fine Italian craftsmanship. 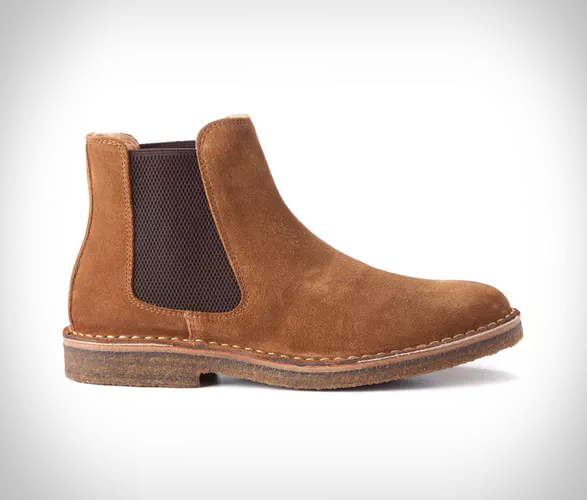 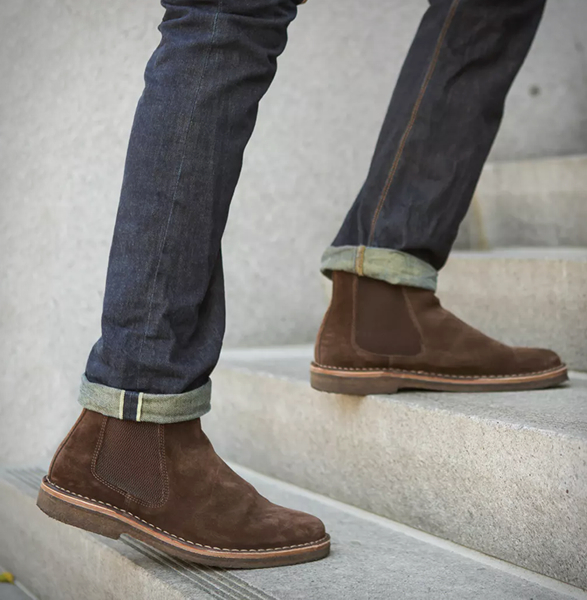 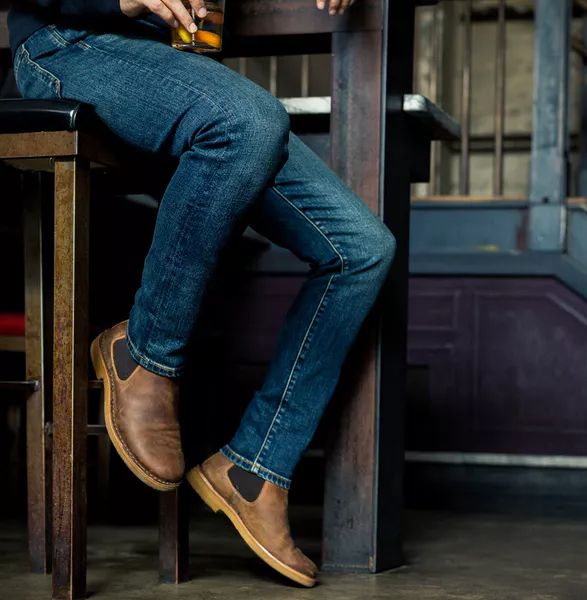 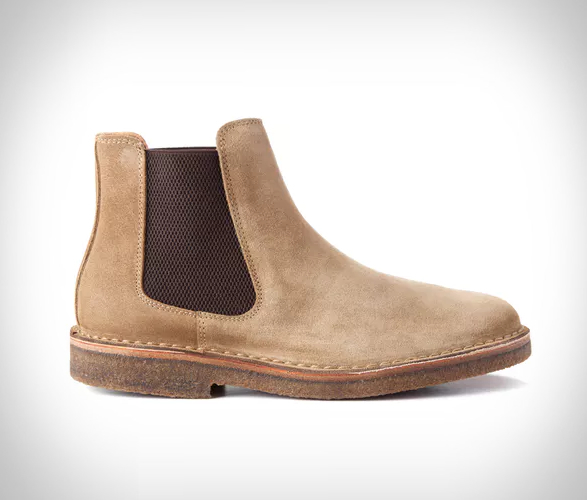 Available in five styles (four in suede, one in unbuckle leather), these slip-on boots are eco-friendly, handsome as hell, and represent the best value on the market. 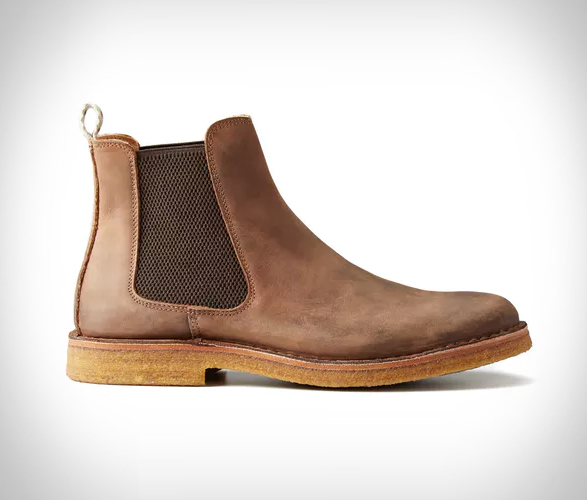 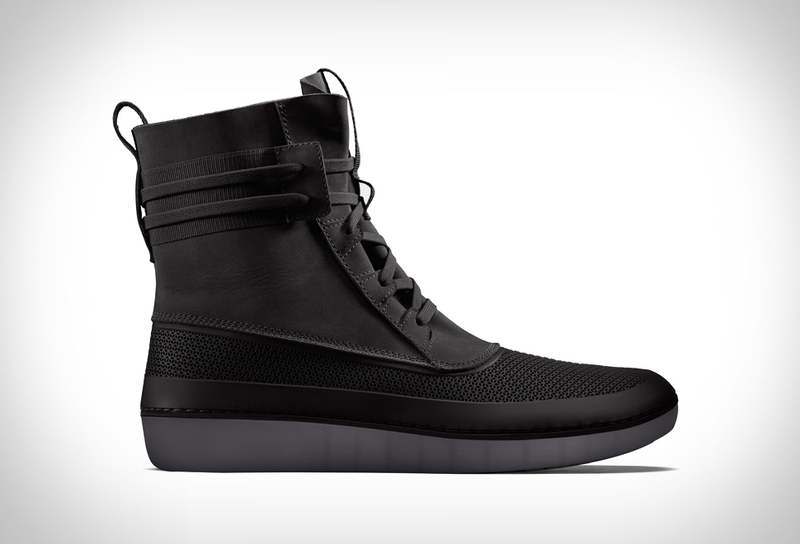 Finished with a traditional crepe sole the shoe has the heritage appeal Astorflex is known for. 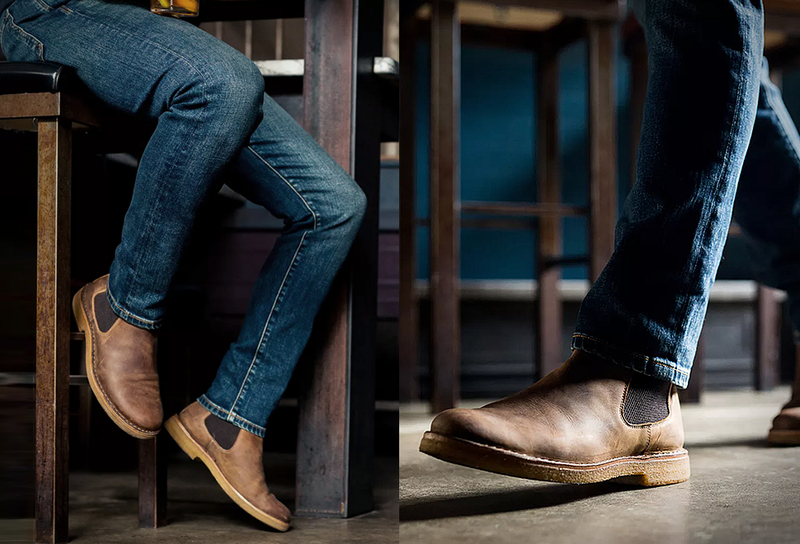 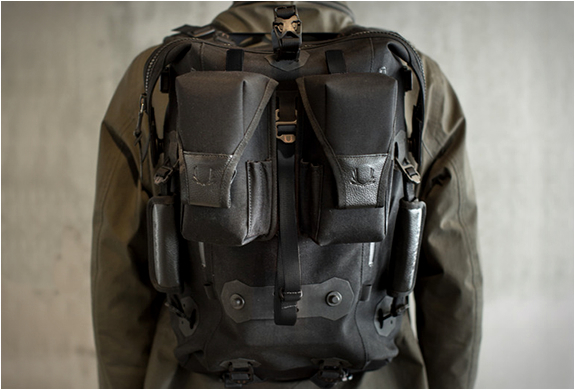 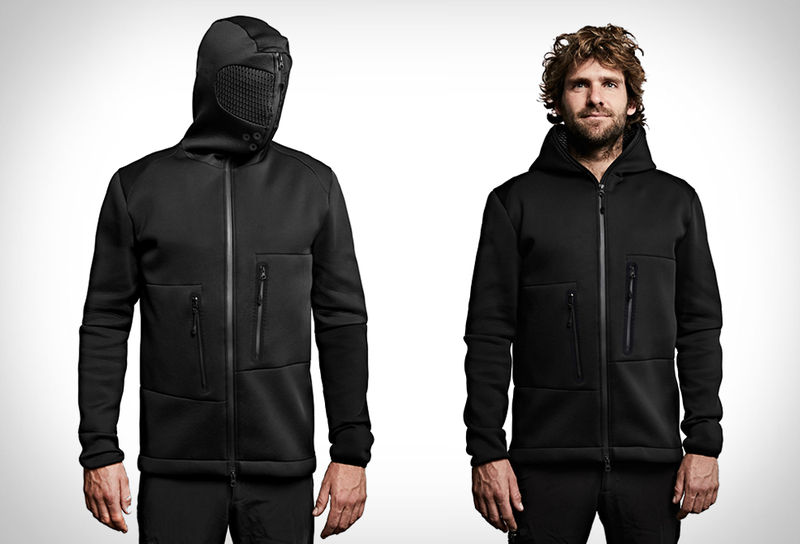 When the weather starts to cool down and you need to sharpen up casual looks, it doesn’t get much better than this.